Description: During Prohibition in 1920s Galveston, the Island was called the "Free State of Galveston" due to its lax laws and laissez faire attitude toward gambling, girls and bootlegging. 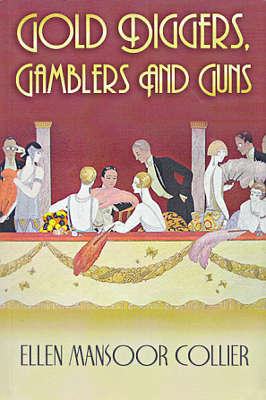 Young society reporter Jasmine (Jazz) Cross longs to cover hard news, but she's stuck between two clashing cultures: the world of gossip and glamour vs. gangsters and gamblers. Viewed: 2,468 times since November 7, 2014.